substance abuse treatment. We are located in an upscale environment in Boynton Beach, Florida. Bright Futures aims to recognize the individual in a warm atmosphere. Our Master level therapists use clinically sound approaches combined with twelve step principles to help clients achieve long term recovery. mile from the ocean in Boynton Beach. There are over 1500 fellowship meetings throughout the week both here and in the neighboring towns of Delray Beach and Boca Raton. Job opportunities, shopping, and activities are nearby, and public transportation is available within walking distance. 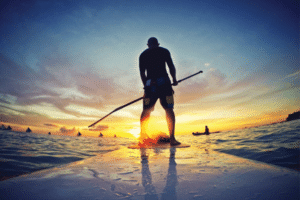 At Bright Futures Treatment Center, clients are given the opportunity to learn how nutrition and exercise can aid in restoring brain function They are offered the opportunity to explore spiritual wellness as well as exciting activities while learning that sobriety can be fun! We have special activities geared towards fellowship on a regular basis during treatment. 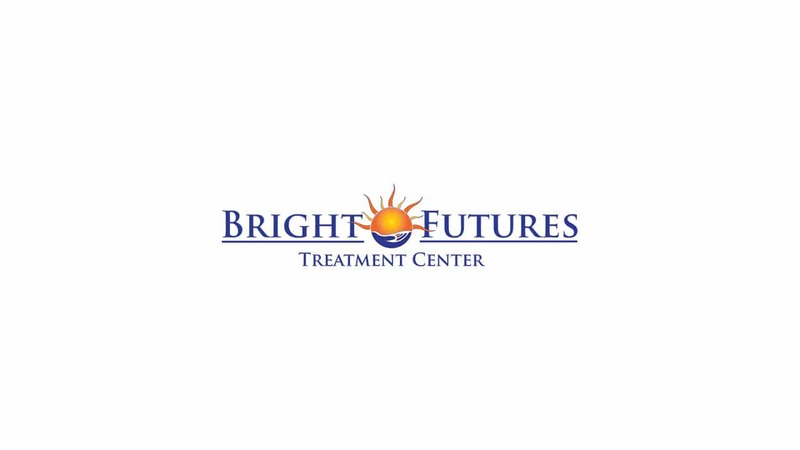 Bright Futures Treatment Center is a nationally renowned substance abuse treatment facility for individuals. Here, we provide four levels of care. The levels of care are Residential Level 5, Day/ Night Treatment with community housing, Intensive Outpatient (IOP), and Outpatient (OP). Our staff is compassionate and provides care that empowers clients and their families to heal. Bright Futures Treatment Center is a state of the art, individualized therapeutic substance abuse facility. Our Master’s level certified therapists, utilize contemporary technologies, combined with newly furnished clinical offices and high end residential living to recover in a luxury setting. Bright Futures is located in beautiful South Florida. 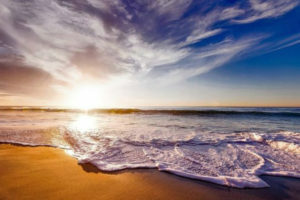 Our facility is less than a mile away from the beach in the town of Boynton Beach. There are over 1,500 12-Step Fellowship meetings throughout the week, as well as neighboring towns, Boca Raton and Delray Beach, which are less than five miles away. 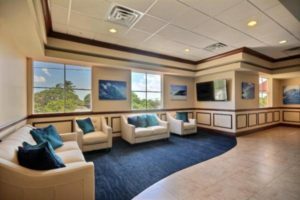 Bright Futures Treatment Center is a state of the art facility, located in Palm Beach County Florida. Both the clinical building and residences are located in the town of Boynton Beach. At the residential locations, all housing have been remolded to ensure clients feel at home and are as comfortable as possible. Our residential environment was developed on the premise that our clients will need to have spacious living quarters in order to work on their personal and clinical assignments. At Bright Futures Treatment Center, clients receive an individualized substance abuse treatment approach. Our Residential Level 5 and Day/ Night level of care provides our clients with the needed support, for success in their recovery. To maintain this support and safety of our clients, our residential locations and clinical office have staff on duty 24/7. Our main goal is safety, comfort, and providing an environment where clients can succeed. Bright Futures Treatment Center’s Residential program is geared towards individuals struggling with substance abuse. We are a prime location to recover safely from drug and alcohol abuse. Each client at Bright Futures Treatment Center is paired with a licensed, Master’s level therapist. During the stay at Bright Futures Treatment Center our clients will meet with their therapist weekly for individual counseling sessions. Community living provides gender specific support with 24-hour supervision. Each living unit has spacious bedrooms, living rooms with flat screen TVs, private bathrooms, kitchens, updated appliances, and a washer and dryer. 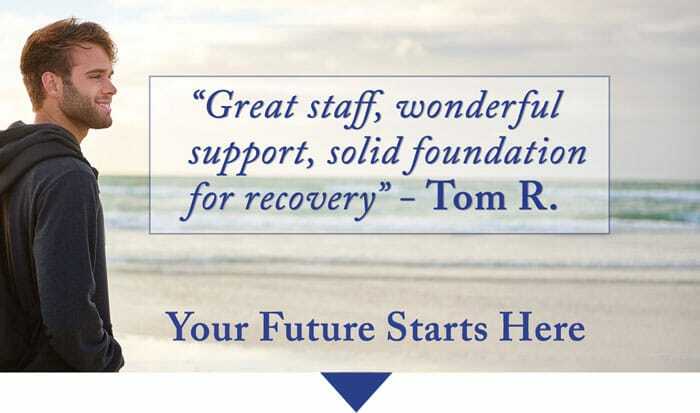 Bright Futures Treatment Center’s admissions team are trained addiction specialists, available 24/7. Our mission, and primary purpose is to help those who are suffering from substance abuse. For confidential help for you or a loved one?